WEDNESDAY, April 20, 2016 (HealthDay News) -- Athletes may take longer to recover after a concussion if they had psychosomatic symptoms -- aches and pains caused by mental distress -- before their head injury, new research suggests. The study included 127 high school and college athletes who had concussions; 80 percent of the athletes were male. 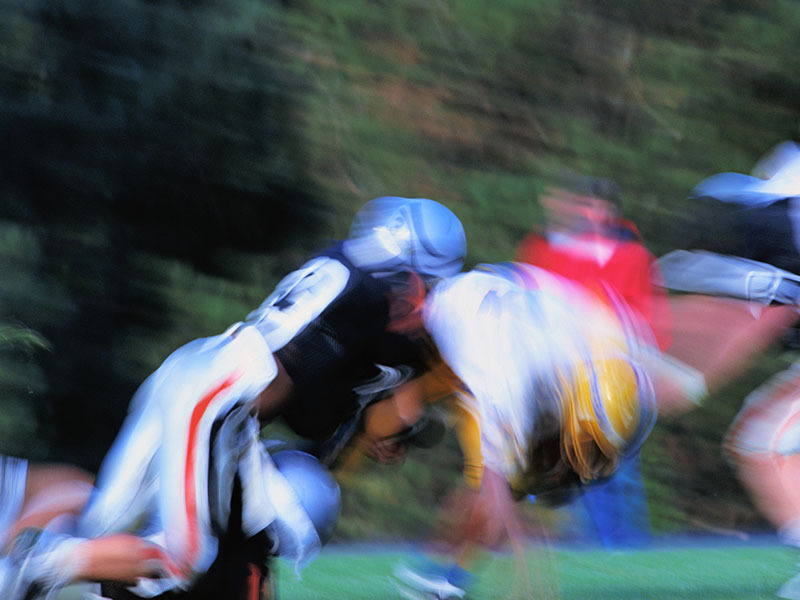 About two-thirds of the head injuries occurred during football. About one-quarter of the concussions happened during soccer. The remaining concussions occurred during lacrosse, wrestling, hockey, rugby and field hockey. Concussion symptoms lasted an average of five days. But athletes with psychosomatic symptoms prior to their concussion took longer to recover, the study authors said. The majority of those with concussion and previous psychosomatic symptoms recovered within about 20 days. In comparison, most of those with concussion and no previous psychosomatic symptoms got better in about 10 days, the researchers said. While the study found a link between prior pyschosomatic symptoms and longer recovery, it wasn't designed to prove a cause-and-effect relationship. The researchers also found that the most significant factor in recovery speed was how serious the concussion symptoms were soon after the injury. Athletes with more severe symptoms -- such as headache and balance problems -- recovered more slowly than those with less severe symptoms, the study revealed. The study was published online April 20 in the journal Neurology. "We found the greatest predictor of recovery after a concussion was the severity of early post-concussion symptoms. But somatic complaints before injury also play an important role, either by possibly enhancing how a person experiences the injury or affecting their reporting of post-concussive symptoms," study author Lindsay Nelson said in a journal news release. Nelson is an assistant professor of neurosurgery at the Medical College of Wisconsin in Milwaukee. He said that because the players in the study were generally healthy physically and psychologically, the findings highlight the important role psychosomatic symptoms can play in recovery. "Our hope is our study will lead to further research, because identifying those at risk for prolonged recovery is critical to developing early interventions that improve outcomes for people who suffer concussions," Nelson said.